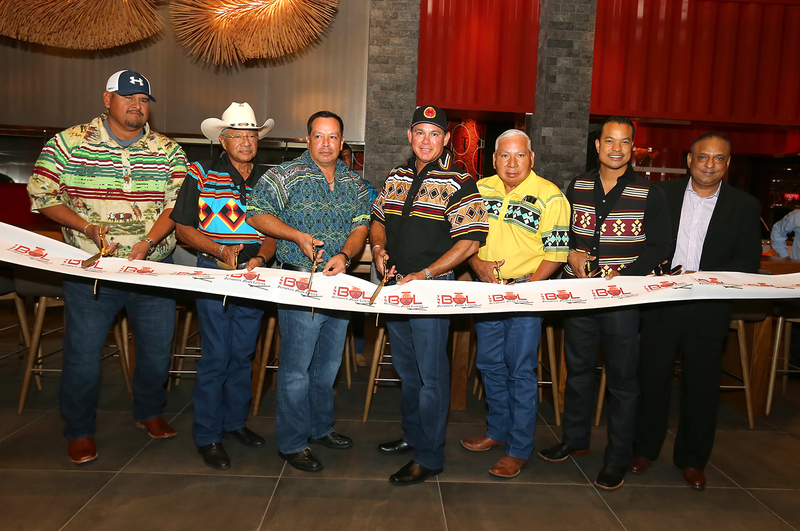 The Bol opens at Seminole Casino Coconut Creek | Seminole Tribe of Florida, Inc.
COCONUT CREEK — When the Seminole casinos introduce something new, they go big or go home. 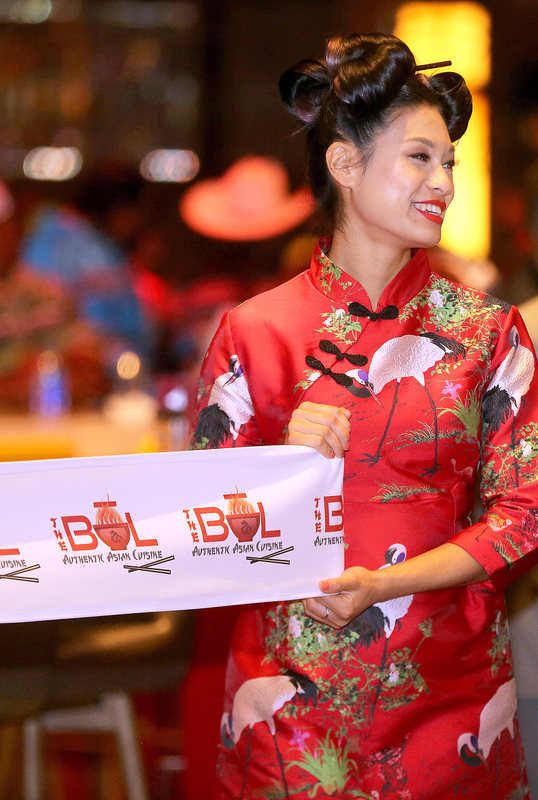 After the Hard Rock Hotel and Casino in Hollywood introduced the Pan-Asian restaurant, The Bōl, to its customers in 2013, it proved a huge success. Now, the Asian legacy has made its way to the Seminole Casino Coconut Creek. The Bōl opened its doors on May 26. 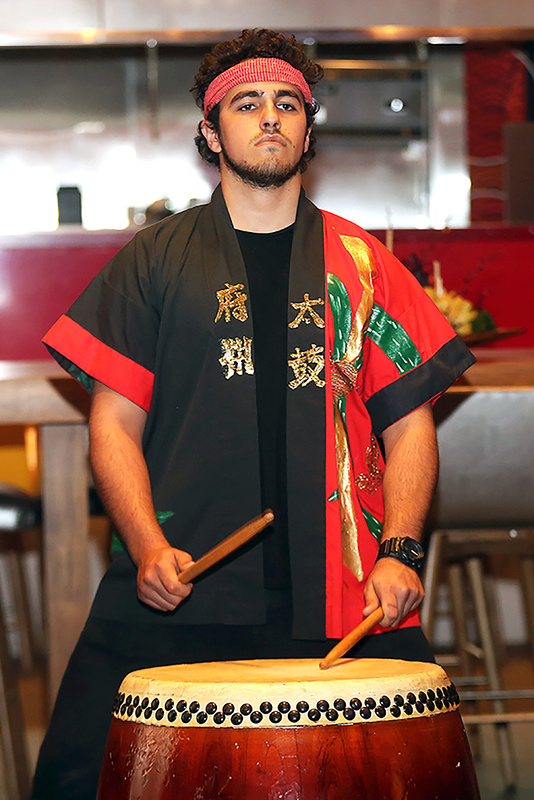 At a private opening prior to the public reveal, Tribal and restaurant representatives offered kind words about the casino’s new venture and honored guests watched a traditional dragon dance and live entertainment. The new 50-seat restaurant is near the main valet entrance and the Player’s Club Xperience. Eric Douglas, operating partner of The Bōl, said that this restaurant is more than a venue for Asian food — it’s a unique and authentic dining experience. And stand out it does. Upon entrance, guests can smell the fragrant spices and bold aromas of Chinese and Vietnamese-inspired dishes. These aromatic muses, however, are only the beginning of a high-quality feng shui-ed outing, as the views of the restaurant are just as much a divine intervention in the dining experience. A crafted chandelier made of more than 15,000 chopsticks hangs as a flowing centerpiece from the ceiling and vivid reds, patterns and an eye-catching panda design make up the walls of The Bōl. Steve Bonner, president of Seminole Casino Coconut Creek, said the restaurant is the perfect addition to bring Asian cuisine to the casino. Unlike its counterpart in Hollywood, this venue offers an extended atmosphere. The design is open to the casino floor so people can easily flow in and out of the restaurant and the seating is more catered to Asian culture. The Bōl displays an open kitchen where visitors can watch chefs prepare food, as well as a community table, where customers can sit together to enjoy the authentic atmosphere with other guests who could become future friends. For those looking to enjoy drinks with their cuisine, the restaurant also offers a full bar with signature cocktails, including Shanghai Mules. The vibrant and unique decor, expanded menu and cozy community atmosphere are among the bold statements made by The Bōl.